This beer is brewed just right for drinking—crisp and refreshing. It’s got more flavor than other premium lagers, yet it’s one of the most drinkable beers in the world. 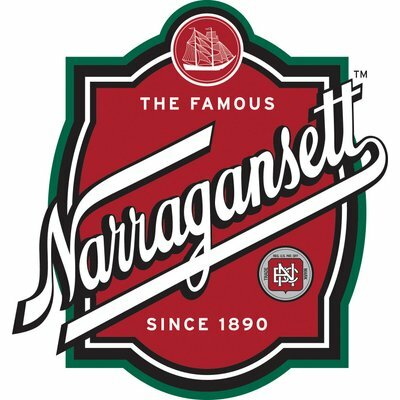 Narragansett has the highest rating of all domestic premium lagers on BeerAdvocate.com, and received the bronze medal for American Lagers at the 2008 World Beer Cup. Taste the perfect balance of malt flavor and crisp refreshment. If you’re looking to cool down after a tough afternoon of mowing the lawn, then this is the beer for you. Quenching and light, it’s got the same alcohol content and calorie count as a typical domestic light beer, but does it without sacrificing taste the way those others do.